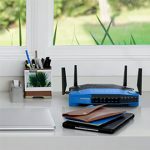 The Gosund Smart Plug has been enjoying a great deal of popularity thanks to its minimalist design and its integration with the main smart home assistants such as Amazon Alexa and Google Home (as well as the IoT protocol, IFTTT), allowing a seamless interaction with various smart home devices. A bit over a year ago, I tested a non-smart smart plug which could be turned On or Off with the help of a remote control (the Etekcity Zap switch) and the question if we actually need anything more from a plug has crossed my mind several times. If implemented correctly (and if the app is properly working, following the latest security standards), then a smart plug simply opens up a myriad of possibilities. 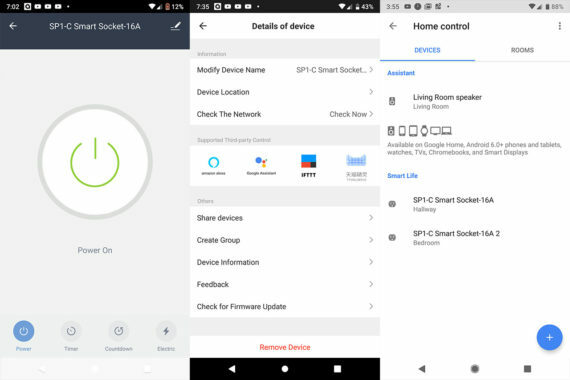 The obvious application is to simply turn Off or On the electricity towards a specific device, be it a lamp or a kettle, but, because of its IoT integration, you can also use voice commands (and not only using the app) to enable or disable certain devices (smart or non-smart). 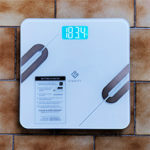 So, while some devices that received the ‘smart’ treatment may not be that essential (such as a crockpot or a scale? 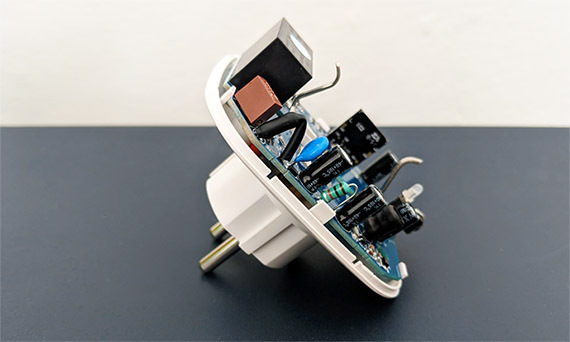 ), the smart plug has an important place within a smart home. 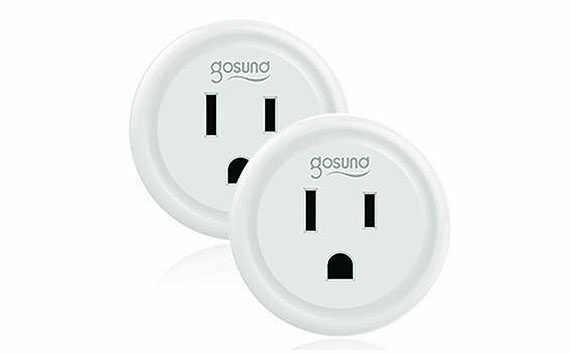 The Gosund Smart Plug features a circular small form-factor case, measuring 2.1 x 1.9 x 1.1 inches, so there’s a high chance that it won’t cover adjacent outlets – Gosund has also released a separate version for the European market which functions in the same manner, but looks different: instead of the small circular shape, we got a rectangular device (with rounded corners) which is slightly bit larger than the US device, measuring 3.14 x 2.55 x 2.75 inches and, for this reason alone, it will most likely cover an additional outlet. Furthermore, both versions are covered by a white matte finish (which doesn’t retain fingerprints) and both feature a large circular button on the top or right side of the case (depending on the acquired version). 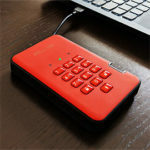 It’s also worth noting that the case is made of a flame-resistant material, so, in case things go seriously wrong, you do get an additional level of protection. The aforementioned button has the role of physically turning the device On or OFF, but it also plays a key role in the installation process: when you’re pairing the plug to the app, the LED on top of the button will flash blue, when it’s connected, it will become solid red and, in case the LED doesn’t flash blue (before attempting to pair the device to the app), you can press and hold the button until it once again starts to flash blue. Note: I opened up the device to expose its internal hardware and I could identify the Espressif Systems ESP8285 052018 TU8GP18710 Integrated WiFi SoC (unfortunately, it’s 2.4GHz only). 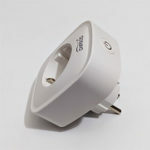 The Gosund Smart Plug does rely on a mobile app to offer its full functionality called the Go Smart app, which was created for the IFTTT platform (it also supports devices from Teckin and TOPGREENER). That being said, I took a mobile device, downloaded and installed the app: the process includes registering for a new account (or logging into an existing one), Creating a family (a groups for your smart devices), choosing your location (optional, but it will afterwards display the weather, the humidity and the air pressure) and the rooms where reside the devices. 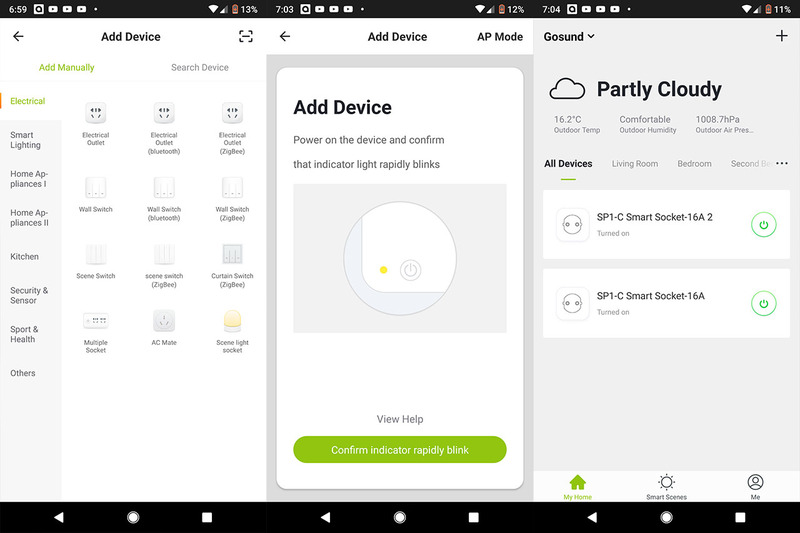 This way, you gain access to the main user interface: here, if you chose the location, you’ll see weather data displayed on the top, while underneath, you can see All Devices that are already associated to the app and the devices added to a specific Room. 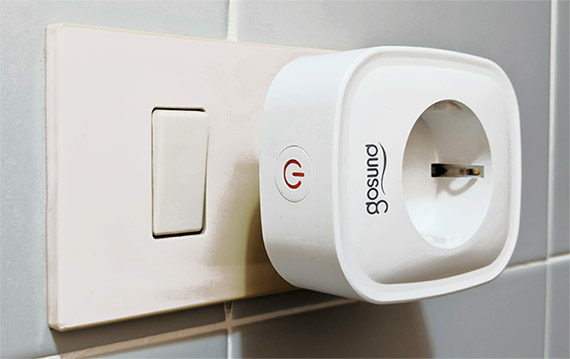 The next thing that you need to do is to add the Gosund Plug to the app. 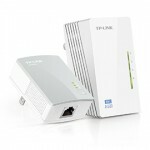 To accomplish this, press the ‘plus’ sign on the top right corner, choose from the list the type of device (in our case, it’s Electrical Outlet), confirm that the LED indicator is blinking rapidly (if it’s solid red, press and hold the button until it starts flashing again), enter the WiFi password of your network (it has to be the 2.4GHz SSID) and wait until the new device gets paired successfully to the app. 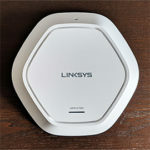 I have to mention that I did encounter a problem while pairing (the plug would not get detected), but the culprit was a Linksys WRT3200ACM router and, as soon as I switched it to the Asus RT-ACRH17, everything went buttery smooth. 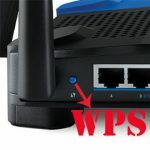 Since I have two Gosund plugs, I connected them both to the app and, on the main page, I was able to see their status and quickly enable or disable them. For more in-depth options, tap on the device name (can be changed) and you’ll be greeted by a large Power button (turn On or Off the power to the plug) and, underneath it, you’ll notice three more options: Timer, Countdown and Electric. The Timer allows you to Add Schedules for when the plug will power On or Off (you can also set it on repeat on certain days) and, using the Countdown, you can simply set a timer until the smart plug will turn On or Off (you can choose up to 24 hours). The Electric section is an interesting addition which displays the live consumption of your devices that are plugged into the socket, including the total KWh, the Current Electricity (mA), the Current Power (W) and Voltage – the app also keeps track of the power consumption by year and month. On the top right corner, there’s a small pen icon which, when tapped will summon the Detail of device. 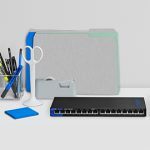 Here, there are lots of options grouped into three sections: first, there’s the Information, which allows you to change the Device Name, Location and to Check the Device Network, while next, there’s the Supported Third-party Control which includes Amazon Alexa, Google Assistant, IFTTT and TmallGenie. 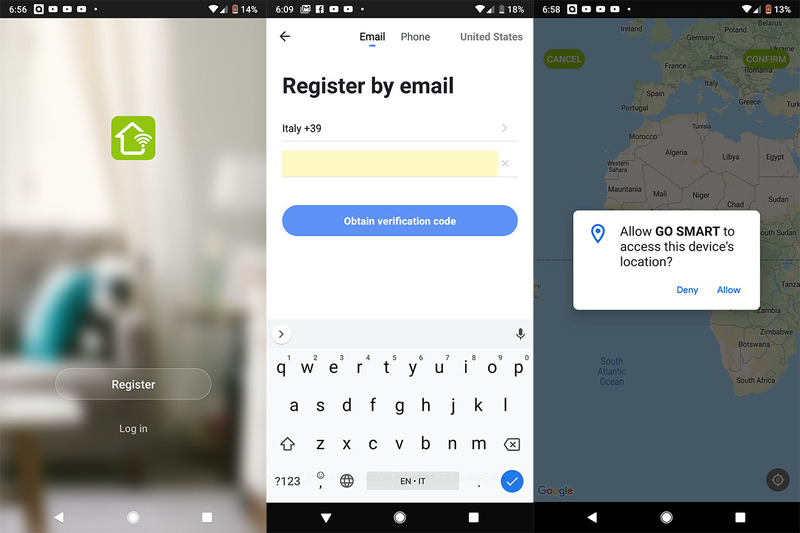 The last section is the Others and here, you can Share the device with another account, create a Group (for some of your devices for an easier management), view the Device Information, send Feedback and Check for Firmware Upgrades. Underneath these sections, there are two additional options, one to Remove the Device and the other to Restore the device to Factory Settings. 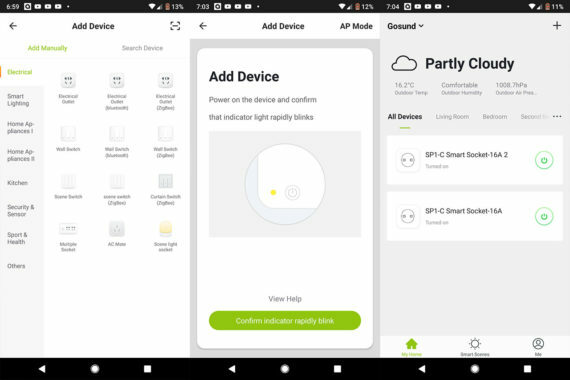 Since I do own a Google Home Mini, I decided to see how will it behave along the Gosund Smart Plug: under the Supported Third-party Control, I tapped the Google Home icon which immediately displayed instructions on how to configure the smart home assistant and how to add the Go Smart app under Home Control. I followed the necessary steps and, under Home control, I pressed the ‘plus’ icon, chose the Go Smart app and, after inserting the credentials, I could control the smart plugs via voice. 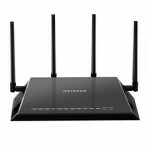 Now let’s talk a bit about the security. 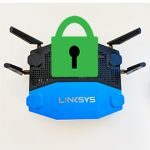 It’s well known that most IoT devices have little (or a complete lack of) security features implemented and a lot of them aren’t kept up do date, so, to make sure that your network remains secure, there are a few steps that you can and should take. 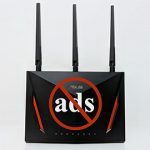 First of all, limit the permissions to the third-party app (easy to accomplish on both Android and iOS), next, if you’re using the Google Home or Alexa assistants, then the Go Smart app is not needed any more and lastly, make sure that your router is kept up to date and that you isolate all your IoT devices on a separate VLAN (Antivirus and Anti malware software on the router can also be a life saver). 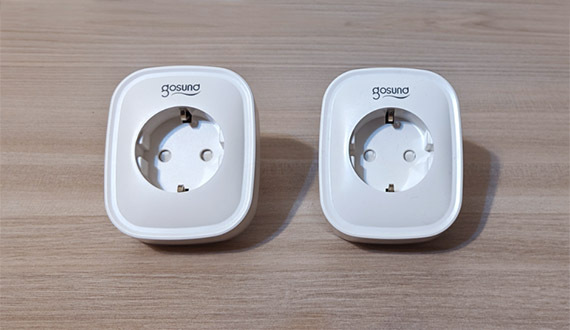 The base concept behind the Gosund Smart Plug is a simple one: to turn On or Off any devices connected to the socket, but considering that only a few of our home products are smart and can be connected to the WiFi, these small plugs can emulate the feeling of controlling our entire home appliances using a single app and since the Gosund Smart Plug is compatible with both Alexa and Google Home, you don’t even have to reach for your phone. Furthermore, the support for IFTTT opens up a large amount of possibilities and it allows you to be creative on how your IoT device will interact between each other: turning on your kettle in the morning, turning off your washing machine and more (including the offer of a safety net for when you’re not at home and unsure whether you turned a device off or not).